The number of accidents that occurred on the main lanes of the southern section of SH 130 fell by nearly 28 percent in 2018 compared to the previous year. It was the second consecutive year that the number of accidents fell along the 41-mile facility (SH 130 Segments 5-6), resulting in a 50 percent reduction since 2016. Reducing accidents by half is a major safety achievement for any roadway, and we believe it’s particularly significant that this positive trend continued even during a period of major construction. The new owners and senior management of SH 130 Concession Co. have worked hard to improve safety over the last two years. We’ve partnered with the Texas Department of Public Safety and local law enforcement agencies to identify and step up enforcement around problematic areas and speeding hotspots. We’ve also installed new rumble strips, adjusted the flashing signal light patterns and installed larger stop signs on the U.S. 183 frontage roads. 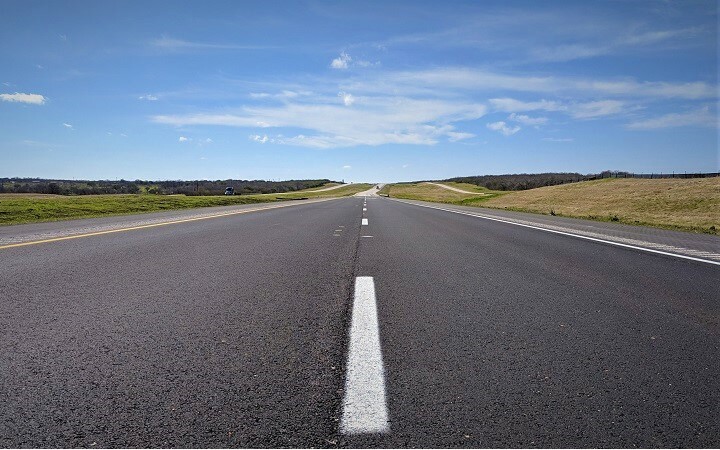 We’re pleased to report that the frontage roads also had a safer year in 2018 with 15 percent fewer accidents reported than in the previous year. The number of accidents on the frontage roads dropped by 35 percent since 2016. We thank all of the drivers whose vigilance helped make 2018 a safer year along the roadway. We’re grateful to all of the public safety agencies that work hard each day to enforce the laws and respond to accidents when they occur including: the Caldwell County Sheriff’s Office, the Chisholm Trail Fire Department, the Lockhart Police Department, the Mustang Ridge Police Department, the Travis County Sheriff’s Office, and the Texas Department of Public Safety. Finally, we’d also like to thank our general contractor Jordan Foster for working closely with us to ensure that safety is always a priority during construction. While the trend is positive, 44 accidents on the main lanes and 49 on the frontage roads are still too many. Excessive speed beyond the legal limits, driver distraction, driver impairment and poor vehicle maintenance are the biggest contributing factors and all are preventable. 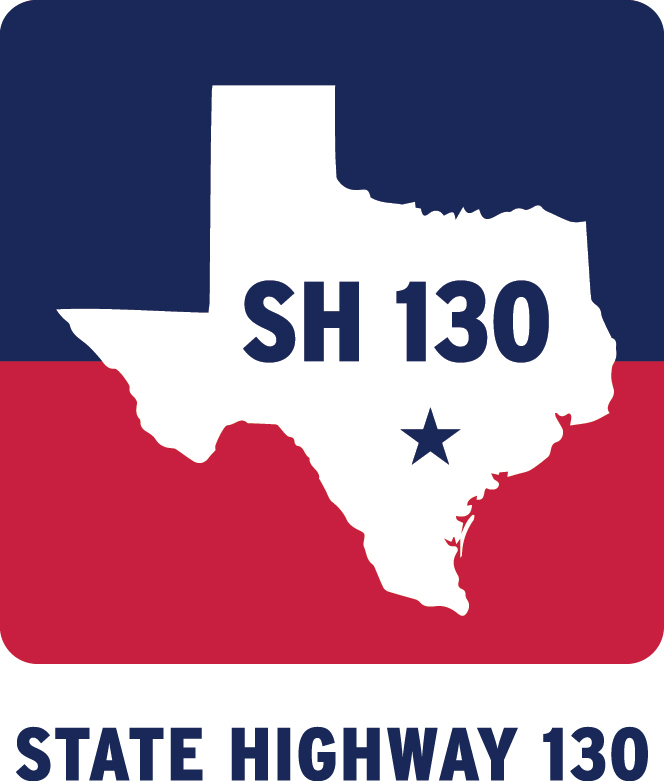 We will continue to do all we can to improve safety along SH 130 in 2019. Please help us reduce the number of accidents even more by properly maintaining your vehicle, remaining vigilant on the road and, of course, avoiding driving while impaired. 2018 was the second consecutive year that the number of accidents fell along the 41-mile facility, resulting in a 50 percent reduction since 2016.